US East Coast: Miami Boston Niagara Falls New York City Washington D.C.
Visit the oldest and most famous military academy of the United States, the West Point Academy, which is also an active military base (government issued ID is required at the entry point). Shop at the Woodbury Outlets, the most popular shopping center in the United States, where you can find leading fashion brands at bargain price (Burberry, Coach, Dolce & Gabbana, Fendi, Prada and so on). Tour at the West Point tour is optional for customers who prefer to shop only. 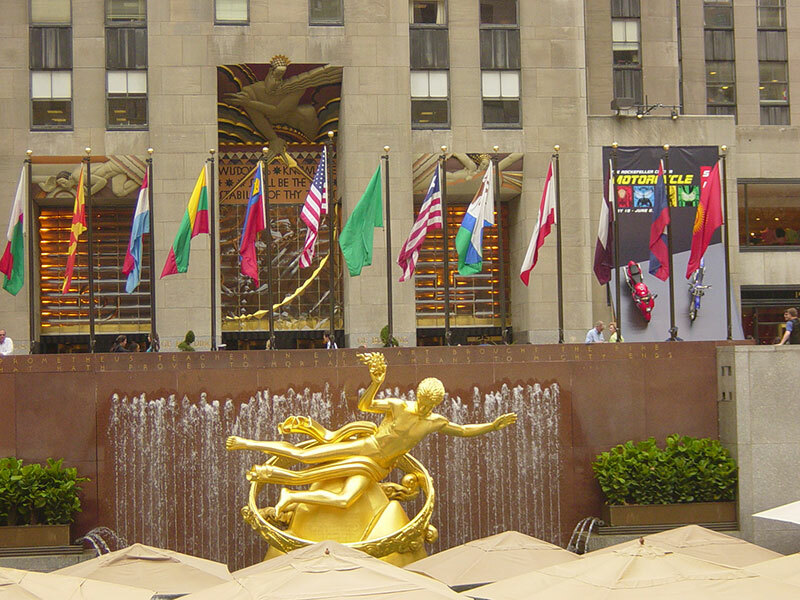 New York City is the biggest city in the United States and there are also many attractions for you that one day of city tour is not going to cover everything. Therefore, we are providing an extra day to spend in the city for no restrictions. You can plan your own visits in this lovely city, follow yourself to explore more and enjoy more. 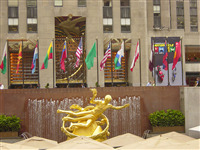 Ask your tour guide for advice of visiting museums, watching Broadway show, or shopping at the fifth AVE area. Visit Philadelphia the birth place of the United States: spend time at the Independent Park to see the Independent Hall and the Liberty Bell, take pictures with the statue of first present George Washington. Arrive at the capital Washington D.C. Visit Lincoln Memorial, Korean & Vietnam War memorials. Enjoy some free times at the National Air & Space Museum to learn the milestones of human beings had made to overcome the gravity. See White house and the US Capitol; take a Potomac River Cruise to see the full view of this highly restricted city meanwhile hear interesting stories of Washington D.C.. 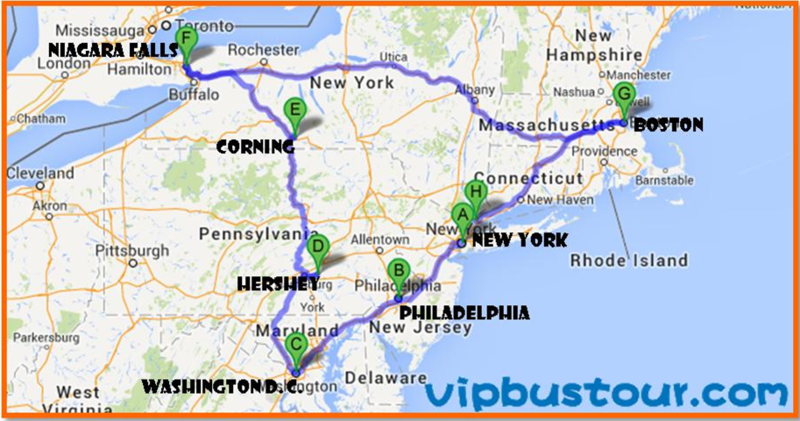 Starting early from the hotel, travel across Upstate New York to reach Massachusetts in the afternoon. Arrive at Cambridge to visit the oldest campus in America, Harvard University. Do not forget to take pictures with the status of Mr. John Harvard. Also visit another Ivy League school MIT (Massachusetts Institute of Technology). Boston city tour: stop at the Copley Square to see the old Trinity Church and the modern John Hancock building. Follow the Freedom Trail you can spot the Boston Common, the golden top Massachusetts State House and many other attractions. Take famous Boston lobster for dinner. Take the Boston harbor cruise in the morning, overview this old city and explore its fascinating history. Spend time in Quincy Market, where you can shop for souvenirs or try the famous local food—New England clam chowder. Fly to Miami from Boston Logan Airport in afternoon (please make sure the departure time is no early than 1:30 pm). Free pickup service is available at Miami Airport from 10am to 10pm. Upon arriving, our tour guides will meet you at the Baggage Claim area, then take you to the hotel. Night tour is available in Miami to show you the beautiful South Beach and explore the local night life. 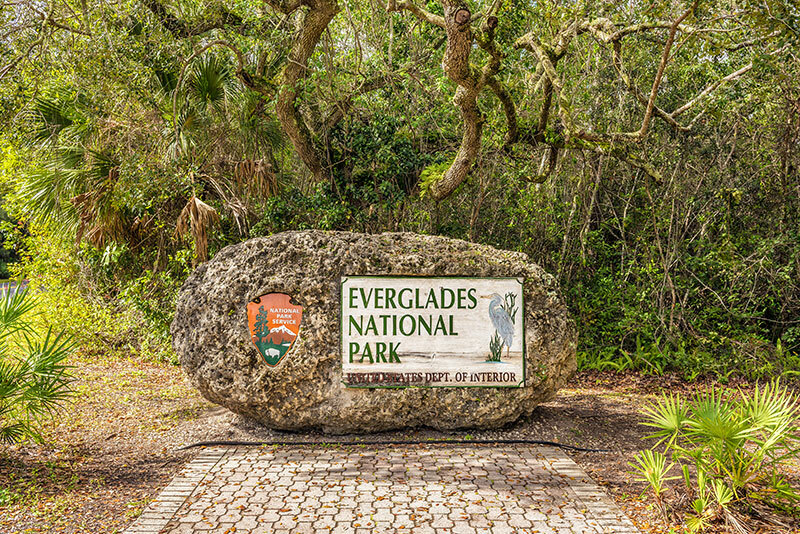 Everglades National Park is the largest wetland reserve in the United States. We will start our trip with an airboat ride (additional charge $25/person) in the large swamp area, the perfect natural habitat of American alligators where you can experience amazingly nice views. After the boat ride, you will be presented with some unique wetland animals, where you will also see how a professional person catches an alligator. And then enjoy the beautiful Coral Gables, an area where all the structures are decorated by coral and shells. See the Biltmore Hotel, a landmark of Miami which built with an 18-hole golf course and the marvelous pools of Roman architecture. 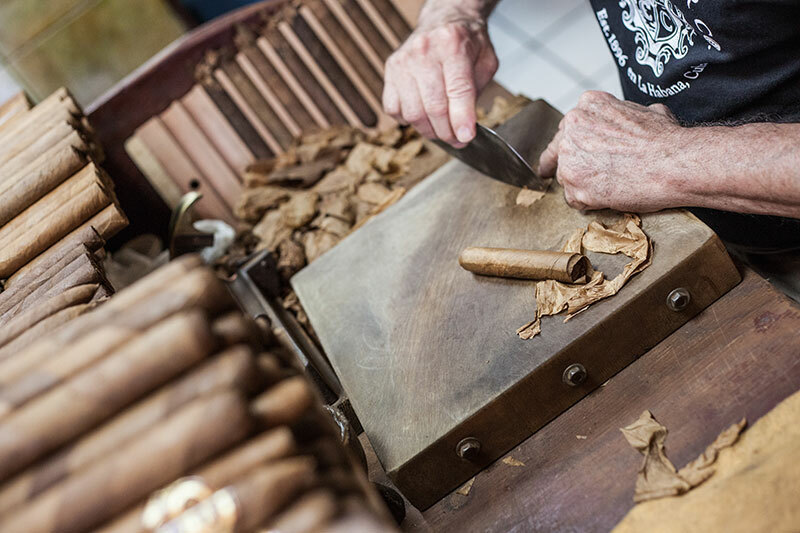 Other than those, you will be taken to a Cuba Town called Little Havana to see the Cuba Cigars workshop; have a taste of real Cuba coffee and experience the exotic South America life style. Take a cruise tour of Miami Bay boarding from the Bay Marketplace to get the close views of those billionaire-owned private islands. 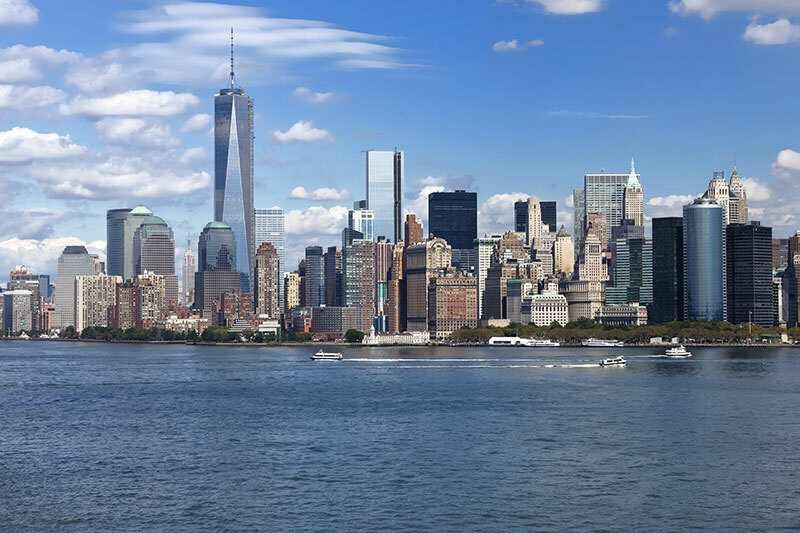 See the second large financial district of the United States from distance. (Additional charge $28/person) Visit the famous Miami Beach DECO district to see colorful Spanish architectures and former residence of Italian fashion designer Versace. Key West is a very famous tour spot in Miami, the annual International Film Festival is held here and many movies are shot here as well. Geographically, it is the southernmost of the United States territory. Our tour will start from Miami, driving south wards for 170 miles, passing 32 islands and 42 bridges (including a magnificent 7-mile Bridge, which took 8 years to build and was claimed to be the 8th wonder of the world). Eventually we will reach our destination, the last island-- Key West. We will show you where interstate highway 1 starts, and also take you to visit the former residence of famous writer Ernest Hemingway (additional charge $13/person) and select your Souvenirs at Duval Street and marina marketplace. 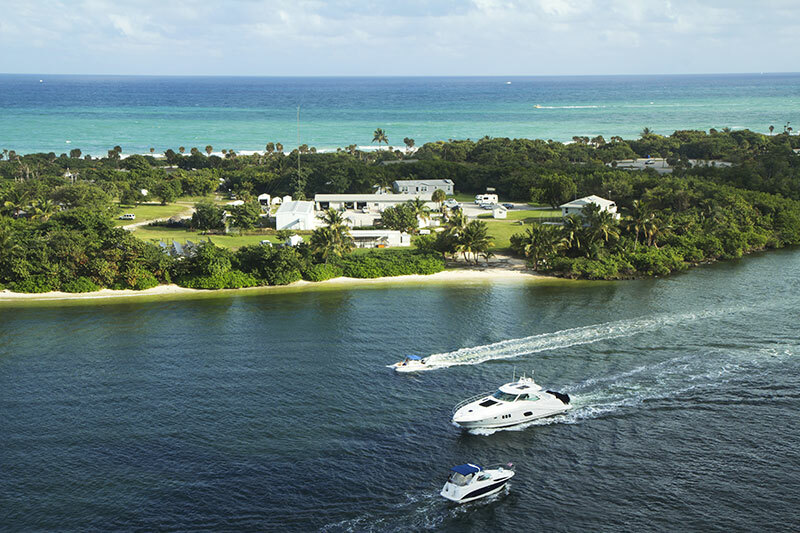 Visit the coast city Fort Lauderdale, 23 miles north from Miami, known as the "American Venice" for its extensive and intricate canal system. Spend time on Fort Lauderdale beach, one of the best 10 beaches in the United States. After that we will go to the sea port to start our cruise trip. ***Free airport drop off service is provided at Miami airport (MIA) or Fort Lauderdale airport (FLL), please make sure your flight departures no early than 2 pm.